who arrived here on Wednesday night called on Chairman, Pakistan Cricket Board, Shaharyar M Khan at Gadaffi stadium. opinion to lift teams performance ,besides discussing ways and means to enhance teams performance during the tour of England. “He also discussed with the Chairman PCB his plan for the betterment of Pakistan cricket and the Chairman highlighted the priorities of the PCB in this regard “, said a spokesman of PCB . The head coach also met with the other officials of the Board. 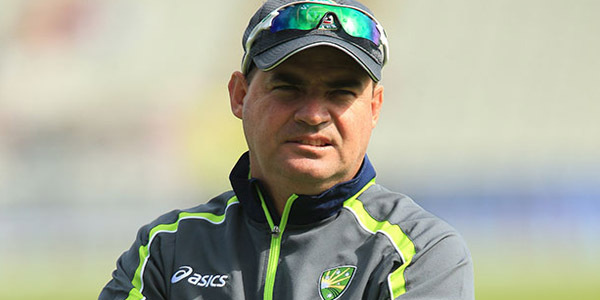 Mickey also met with the coaching staff of the team, batting coach Grant Flower and fielding coach Grand Luden , and discussed with them the training of the team for the tour of England and got their output on various aspects relating to the preparation of the team. of the national cricket academy and got their professional opinion on various matters relating to training of the players in NCA “,he said adding “He also inspected the training facilities available for players at the NCA”.